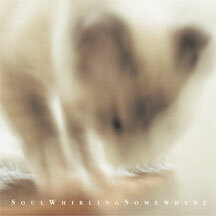 This maxi-cd from Soul Whirling Somewhere is a stylistic departure from past albums. These songs strip away the layers of electronics to reveal 30 minutes of Michael’s heart-breaking songs in a more direct and personal manner than anything he’s done before. A truly touching collection showcasing the intensely romantic voice and guitar of a desperate soul.